At Pinnacle Protection Dogs, all of our canines are trained with one goal in mind – keeping you and your loved ones safe. 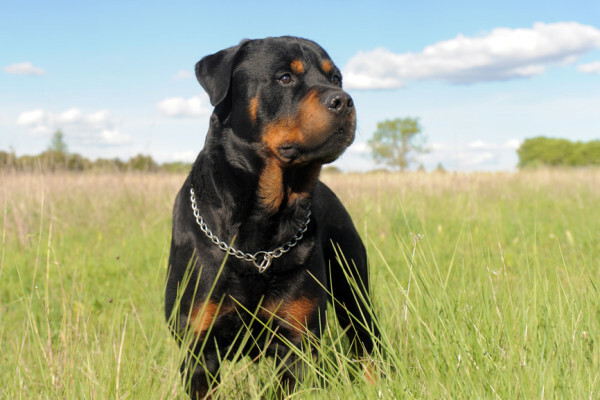 We have a large variety of premiere family protection dogs for sale. Our protection dogs are trained to do one thing, keep their owners safe from all threats. We have one of the widest selections of fully trained adult dog breeds. These breeds include: American Bulldogs, German Shepherds, Belgian Malinois, Rottweilers, Doberman Pinschers, and Dutch Shepherds. Our dogs are much more than your average family guard dogs for sale. That is why we specialize in dogs trained for civilian defense over military, police, or sport training. You are getting more than protection from a protection dog. You get a dedicated family member who is comfortable around children and at ease traveling with you wherever you go. Whether you’re at the park, on a city street, in a shopping center, at your office, or even in your living room, your Pinnacle protection dog is always ready to protect you. In order to provide the highest level of prestige service, we know all of our clients on a first name basis. We are not an online pet shop selling animals through email. Pinnacle offers personalized service. We get to know our clients so we can help you find the perfect personal protection dog. Check out our dogs for sale. There is sure to be a dog that meets all of your security needs. When you’re ready to buy a protection dog, contact us via email or give us call today at 702-540-0321. Choose from our unmatched selection of dog breeds, all backed by our executive-level lifetime customer service. All of the protection dogs for sale on this page are bred from the finest European bloodline. These featured dogs have also achieved the highest level of civilian protection training and are qualified to be called Pinnacle Protection Dogs.